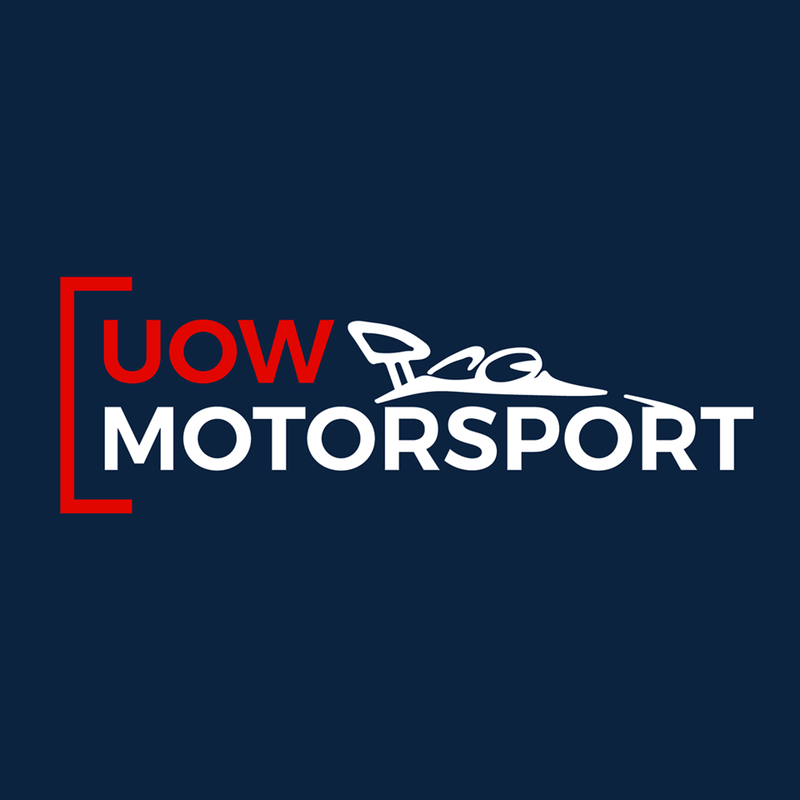 We sponsor many Formula SAE teams, with UOW Motorsport being one of them. This video put together by UOW Motorsport is a testament to all the hard work that the teams put in throughout the year. Not only is this a great showcase... UOW Motorsport came home with 1st Place Overall in the 2016 Formula SAE competition.